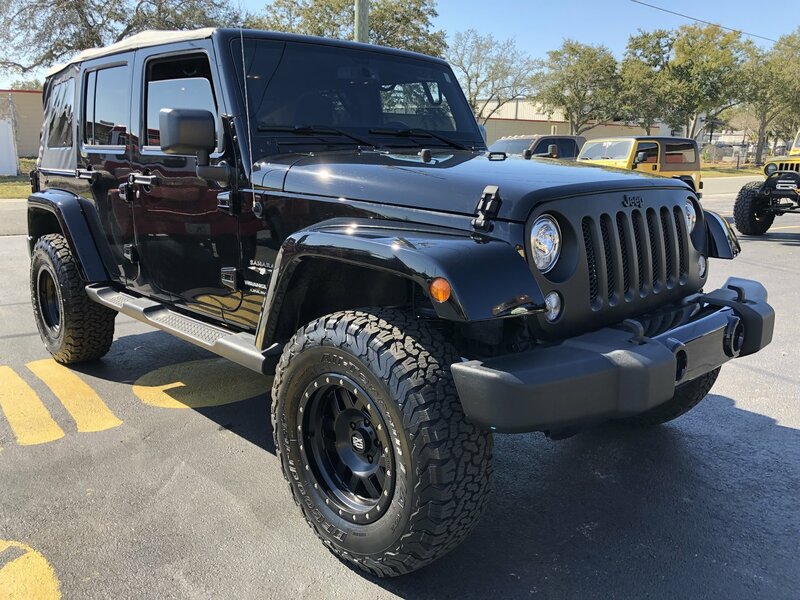 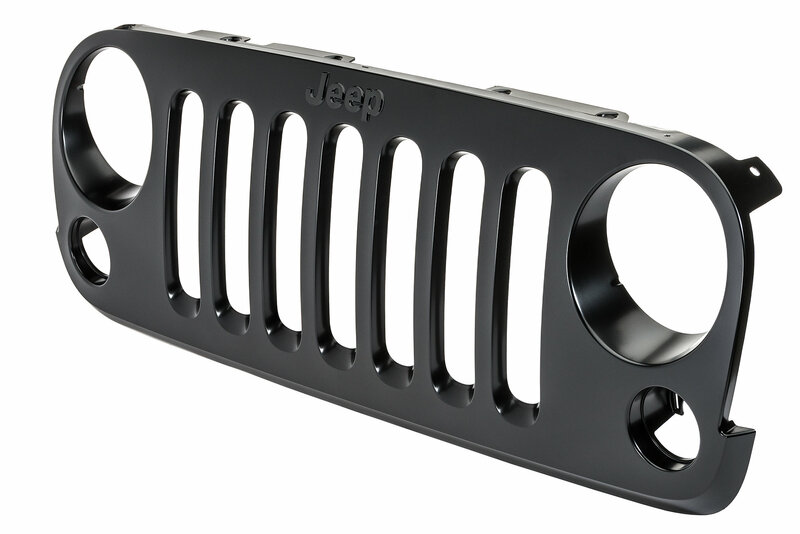 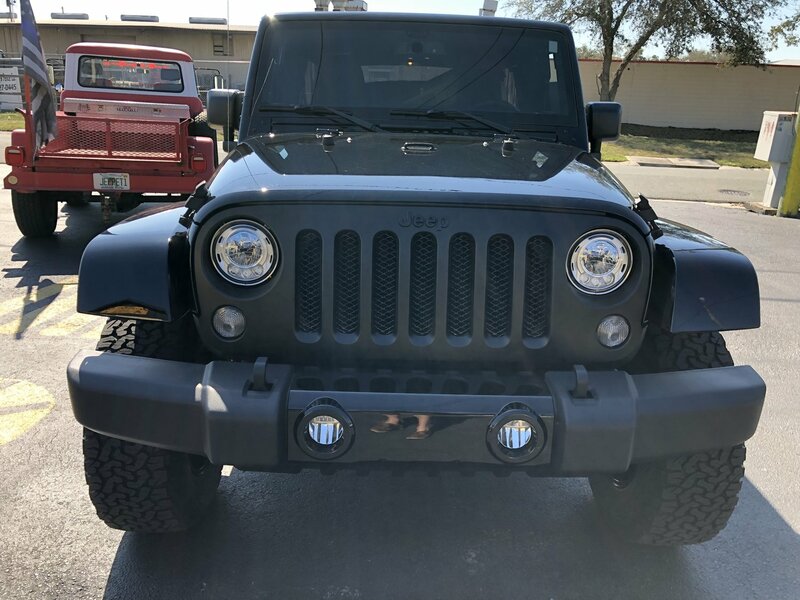 Factory original replacement grille assembly for Jeep Wrangler and Wrangler Unlimited JK. 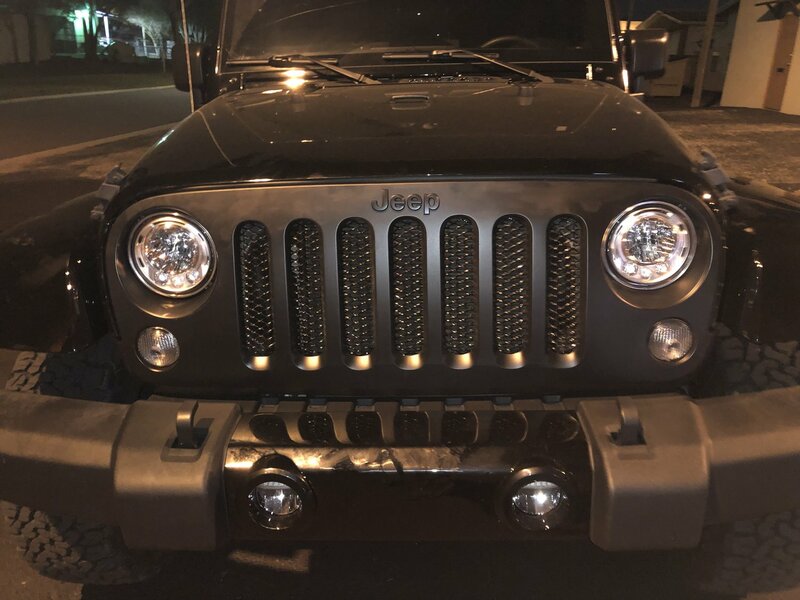 Is this grill metal or plastic? 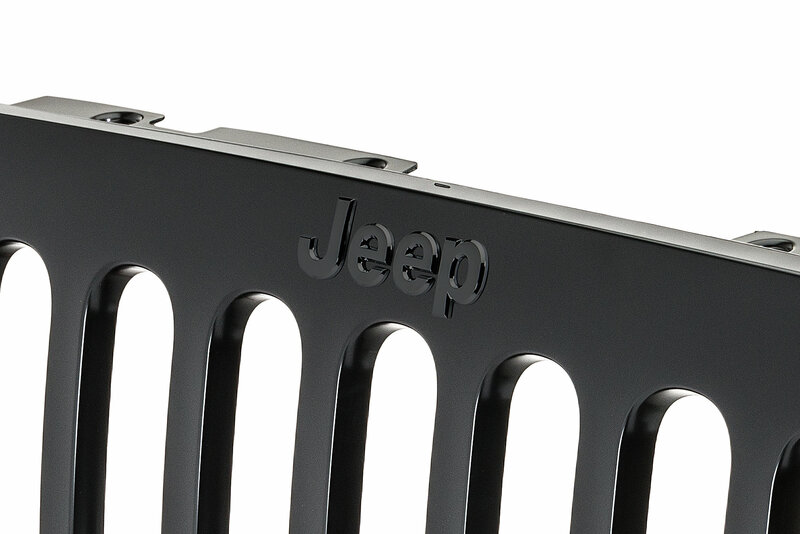 Is it made of the same materials as the original grille?